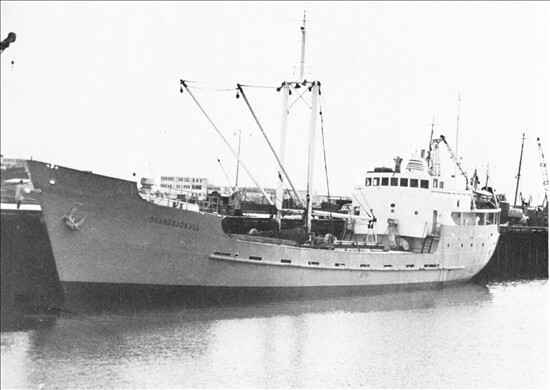 This Icelandic motor vessel was homeward bound from Antwerp with a general cargo and potatoes, she capsized and sank shortly after being abandoned. She developed a severe list after encountering heavy weather and went down about a mile and a half North of Stroma Lighthouse, (another report says 1 mile NNW of Stroma). An Aberdeen trawler the Mount Eden, picked up the nineteen survivors who included the Captain's wife and son. She was 51m long by 9m wide and 621 tons gross. Possible position 58 43 17N, 03 08 00W.